This semester's fellows have arrived, and our year of investigating the history of science, medicine, and technology from the perspective of Jewish culture has begun! 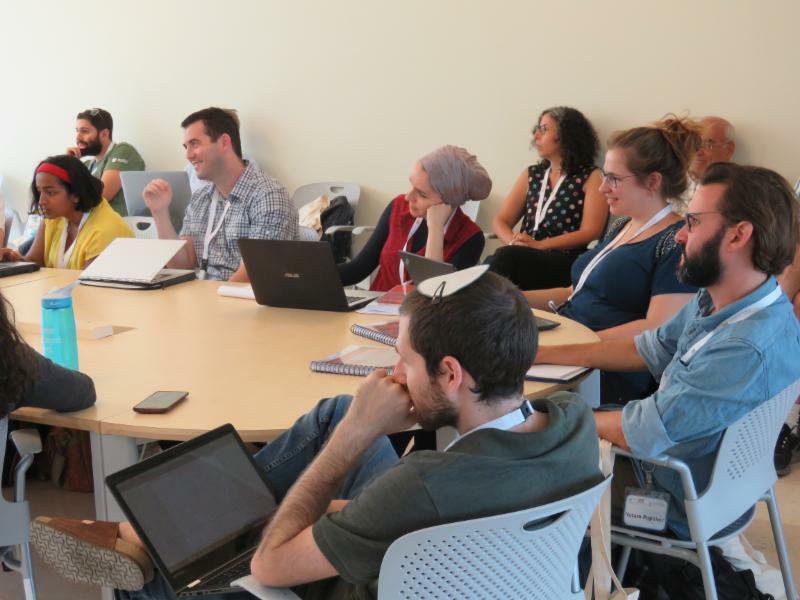 Scholars from across the world have joined us in Philadelphia to begin exploring views, institutions, and paradigms that have shaped—and been shaped by—Jewish attitudes toward nature. We've partnered with the Chemical Heritage Foundation and the Consortium for History of Science, Technology and Medicine to expand the reach of our discussions. With diverse areas of inquiry and periods of study, the 201 7 – 2 018 fellows are sure to inspire each other and contribute individually and collectively to the field of Jewish studies. Click here to learn more about this year's fellows and their projects . Like us on Facebook and Twitter for weekly seminar snapshots featured in the new #FellowshipFriday series and more! Save the date for the day-long December Symposium at the Center: December 13, 2017. Want to see what's coming up? Keep an eye on our calendar . 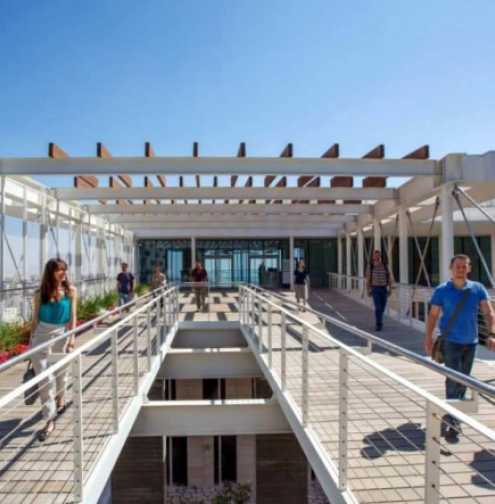 The fellowship will support scholarship on Jewish life, culture, and thought as these have developed in modern times across North Africa, the Levant, the Arabian Peninsula, and Central and South Asia. We will question the meaning of modernity beyond the more familiar European, American, and Israeli contexts and welcome research projects that address topics from the sixteenth century and later. Click here for full details on the theme and application. 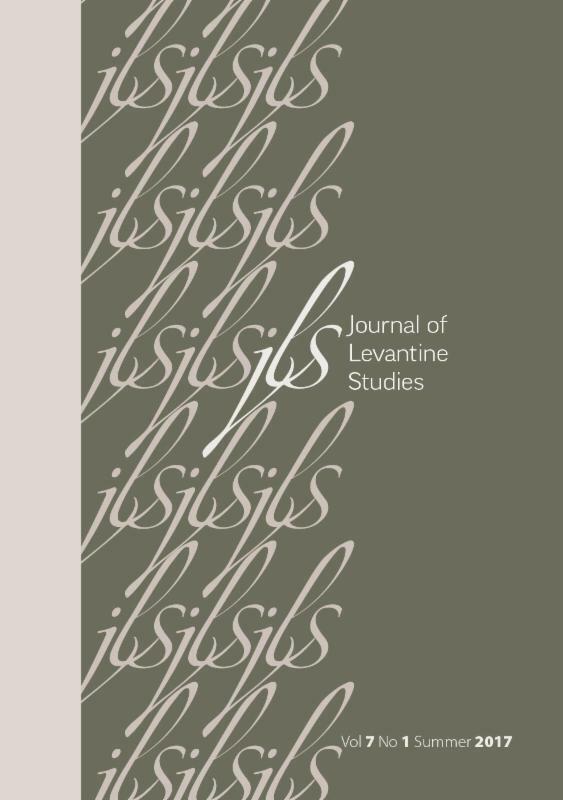 JQR 107.3 (Summer 2017) appeared this month, featuring a special forum on the theme of "People of the Epistle: Letters in Jewish Intellectual Life." 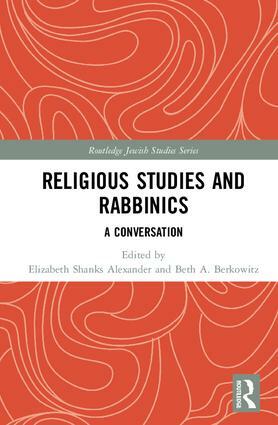 This issue's free-access article is Yaron Ayalon's Rethinking Rabbinical Leadership in Ottoman Jewish Communities . Check out the rest of the issue via Project Muse or subscribe with Penn Press . 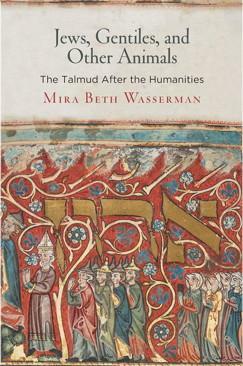 Mira Beth Wasserman is an affiliated scholar with the Katz Center this year. 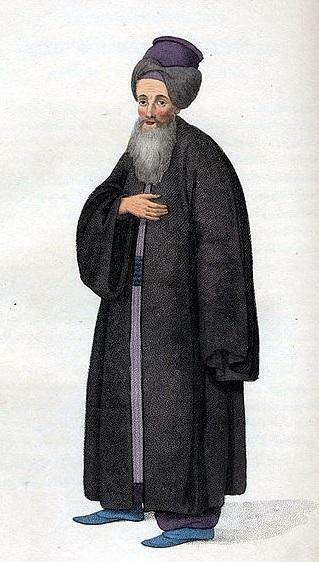 Vera Bosch Moreen was a fellow in '06 – '07: Jewish, Christian, and Muslim Life Under Caliphs and Sultans. 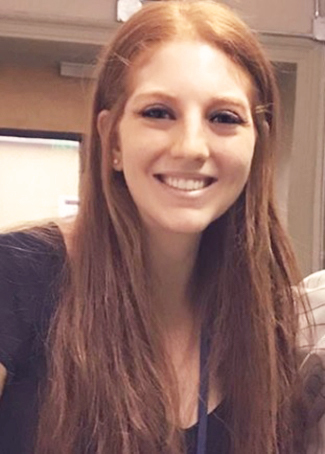 Elizabeth Shanks Alexander was an affiliated scholar in '16 – '17: Political Ramifications. 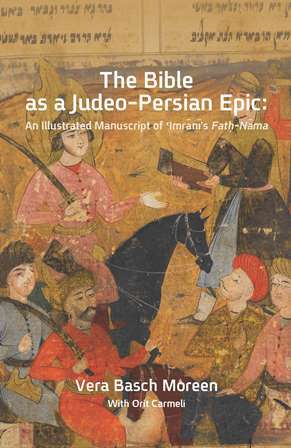 Beth A. Berkowitz was a fellow in '07 – '08: Jewish and Other Imperial Cultures in Ancient Antiquity. Claude B. Stuczynski was a fellow in '10 – '11: Converts to Conversion, in '13 – '14: Constructing Borders and Crossing Boundaries, and in '16 – '17: Political Ramifications. Send us news of publications and other achievements so that we can feature them here. 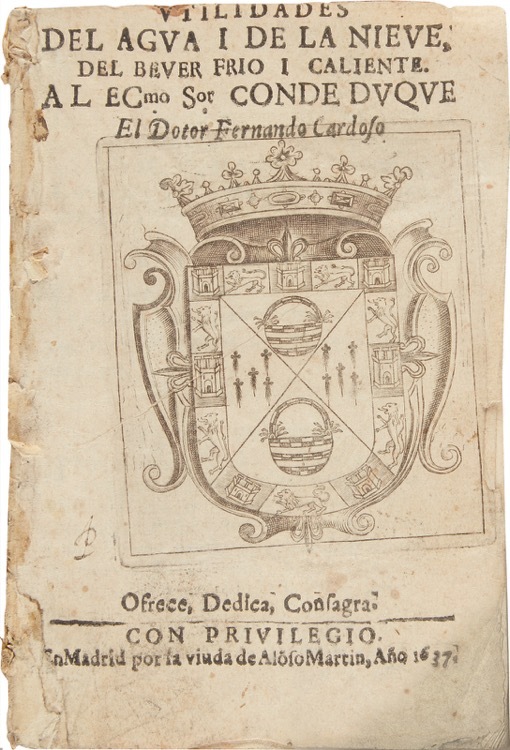 ﻿Over the summer, the Katz Center acquired two rare volumes of early modern Sephardica: a 1637 treatise authored by a Jewish physician in the Court of Philip IV in Madrid, and a 1659 text detailing the funding of the Hebron Yeshiva. 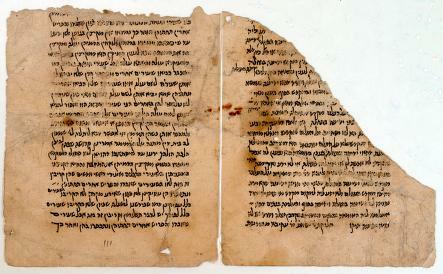 Our own Arthur Kiron helped develop a project that invites ordinary people to classify documents from the Cairo Geniza so that scholars can process the vast number of them more quickly and easily. Until now, over 1,800 volunteers have gotten involved, making almost 80,000 classifications. 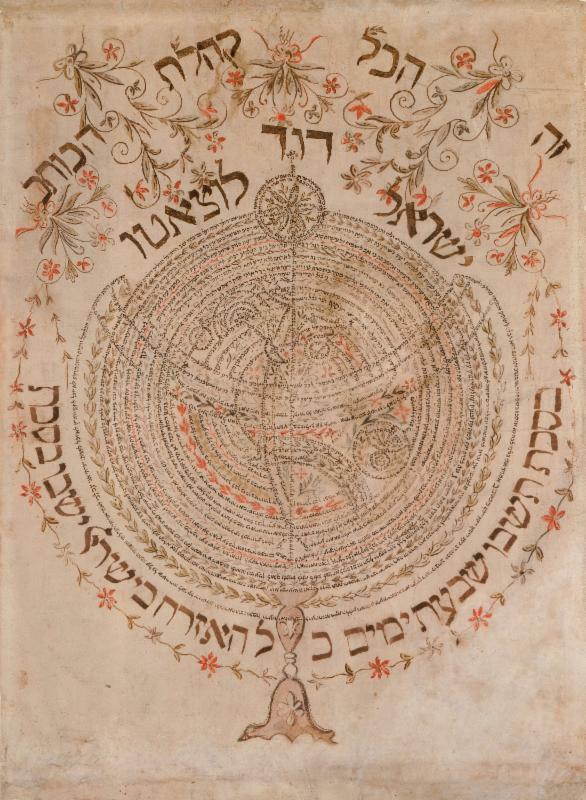 The project partners Penn Libraries with Zooniverse, a web portal for crowdsourcing scientific research, the Princeton Geniza Project, the Library of the Jewish Theological Seminary, and the Genizah Research Unit at Cambridge University Library. Read more in The Forward , or try it yourself here . The fall public program series kicked off last month with a panel discussion at the Gershman Y. The video is now available for streaming. Learn more about what's coming up in this series. The Katz Center’s annual international institute for graduate students was a great success last month. In partnership with the Jack, Joseph and Morton Mandel School for Advanced Studies in the Humanities at the Hebrew University of Jerusalem , we brought two dozen students from graduate programs all over the world together with a stellar group of faculty for an immersive experience of interdisciplinary study at the beautiful Mandel building. This year’s topic, “Personal/Interpersonal: I, You, and We in Jewish Culture and History,” explored the place of individuals and the relationships between them in Jewish societies of the past and present. ﻿The 2018 program will take place in Philadelphia June 24–28, with more details to be announced later this fall. Becky will be implementing new graphic design and communications initiatives and working to keep us in touch with all of our constituencies—at Penn, in the scholarly world, and in the public. A PhD candidate in English literature, she focuses on Renaissance drama and is completing her graduate degree from the University of Massachusetts Amherst remotely. Becky holds a BA and MA, both in English and both from Penn. 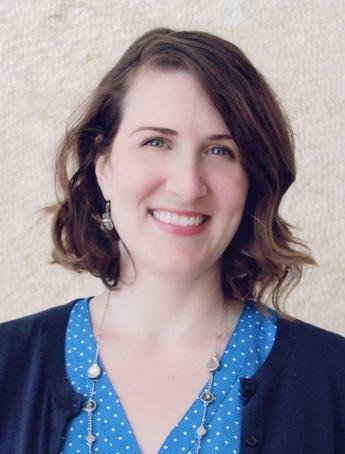 Having worked at the Free Library of Philadelphia, Penn's Van Pelt-Dietrich Library Center, and the Yiddish Book Center, Becky has a lot of experience working with and around books. In her spare time, Becky reads as much fiction as possible and runs half marathons. ﻿Carrie began at the Katz Center in 2009 and has recently returned after serving as the senior advancement coordinator at the Barnes Foundation. She enjoys helping fellows, introducing them to Philadelphia, and sharing really bad jokes. Carrie holds a degree in architectural history from New College in her home state of Florida, and a master’s degree in cinema studies from Penn. Carrie is a longtime volunteer for the Philadelphia Film Society and the Philadelphia Animal Welfare Society (PAWS). She also serves on the Young Friends Board of the Historical Society of Pennsylvania and is a contributor to self-guided walking tours for the Preservation Alliance of Philadelphia. She lives in Old City with her husband and a siamese cat, Jewels. Meet our current fellows , read more about this year's fellowship theme , or find out more about the institution . 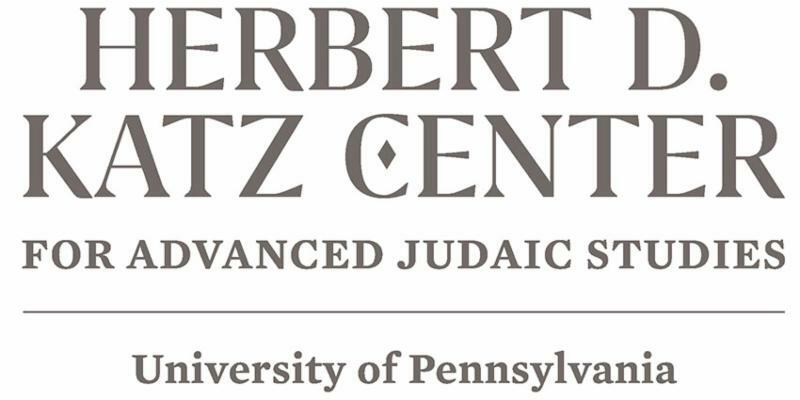 You can support the Katz Center and its programming by making a dedicated donation through the University of Pennsylvania , or by contacting us to discuss a gift. Want to hear from us less or more often? Click here and enter your preferences.